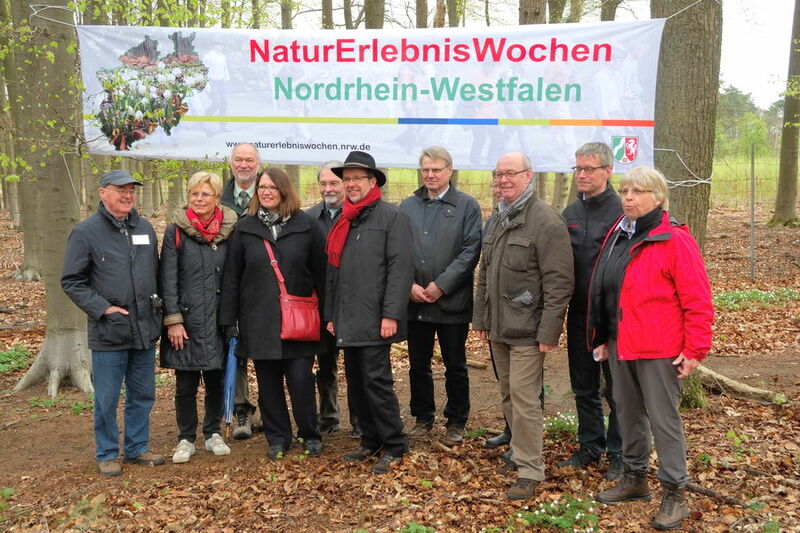 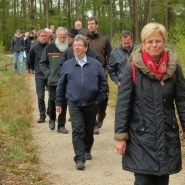 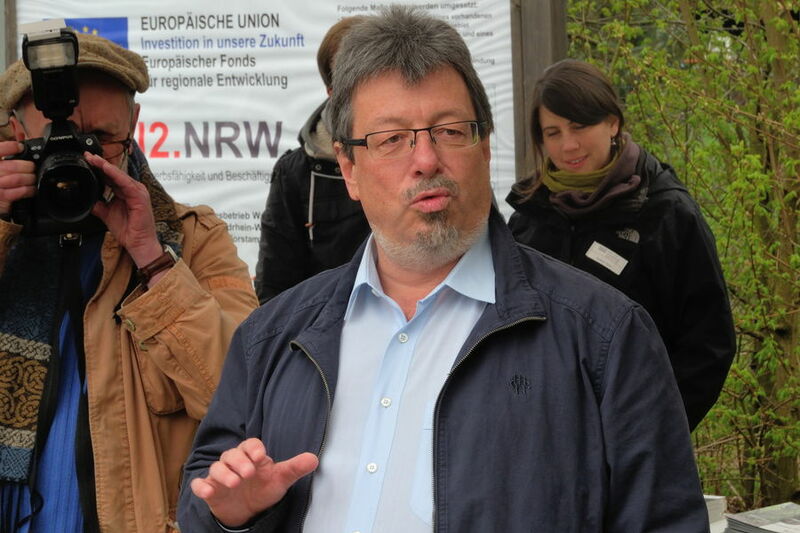 On the occasion of a nationwide initiative, the grand opening of „Naturerlebniswochen NRW“ took place in Diersfordt Forest on april 24th. 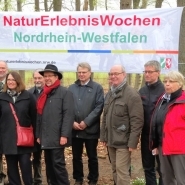 After greeting speeches of Dr. Ansgar Müller (District administrator), Holger Schlierf (Mayor of the town Hamminkeln), Dr. Heinrich Bottermann (President of Landesamt für Natur, Umwelt und Verbraucherschutz), Hubert Grothues (Chairman of Naturpark Hohe Mark/Westmünsterland) and State Secretary Peter Knitsch, the visitors took to a walking-tour through the game enclosure in Diersfordt Forest under guidance of Biologische Station and Landesbetrieb Wald und Holz. 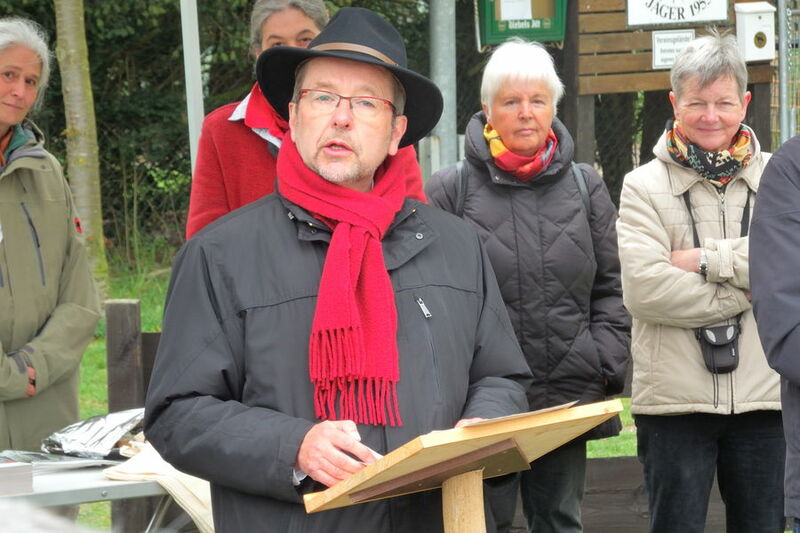 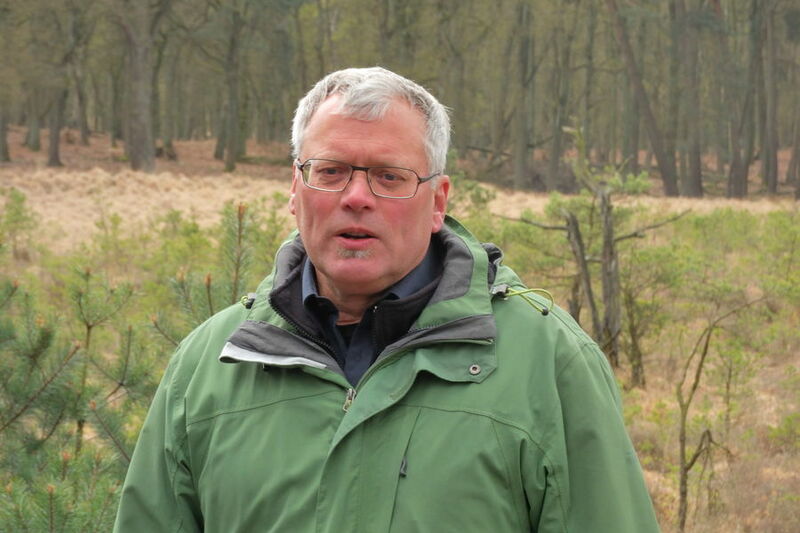 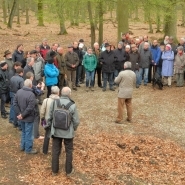 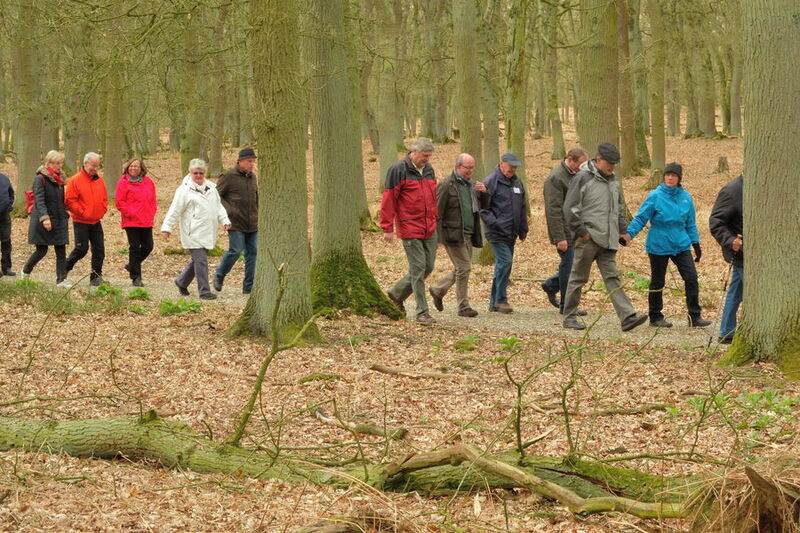 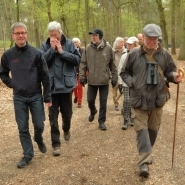 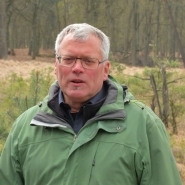 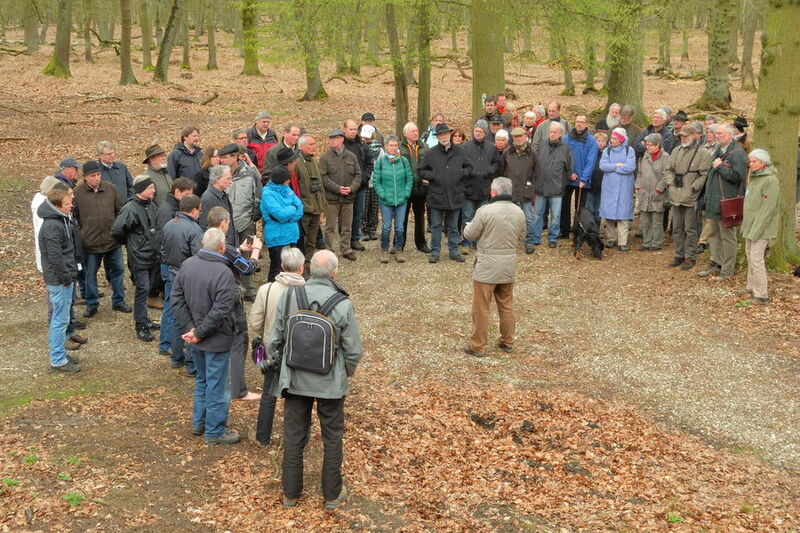 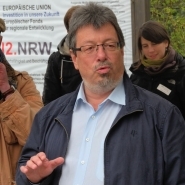 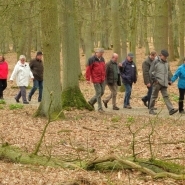 Information on acidophilous oak woods, moors and heaths, the local Natura 2000-habitats and target species as well as historical forest management was provided by Hanns-Karl Ganser, Toni Jaeger (Landesbetrieb Wald und Holz), Heiner Langhoff (County of Wesel, board member of Biologische Station), Wilhelm Itjeshorst and Klaus Kretschmer (Biologische Station). 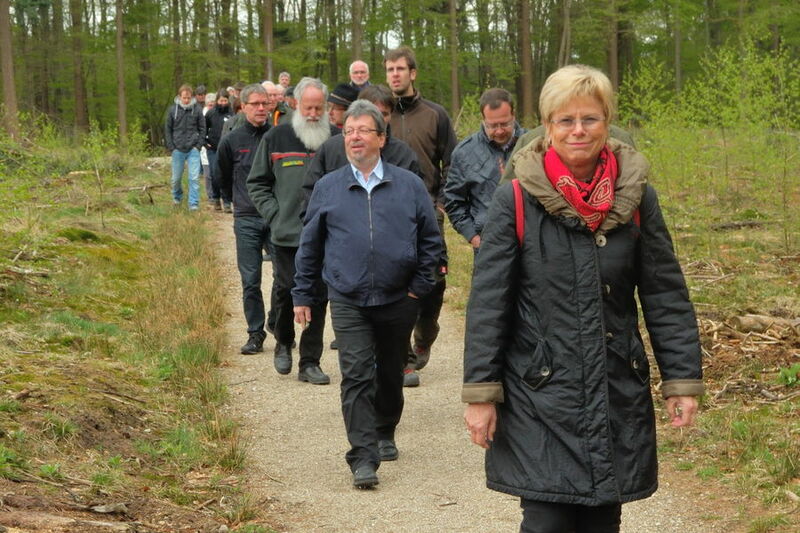 Alongside, many opportunities to present the currently accomplished measures of the Life-project arose. 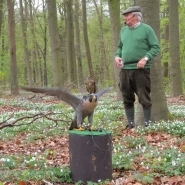 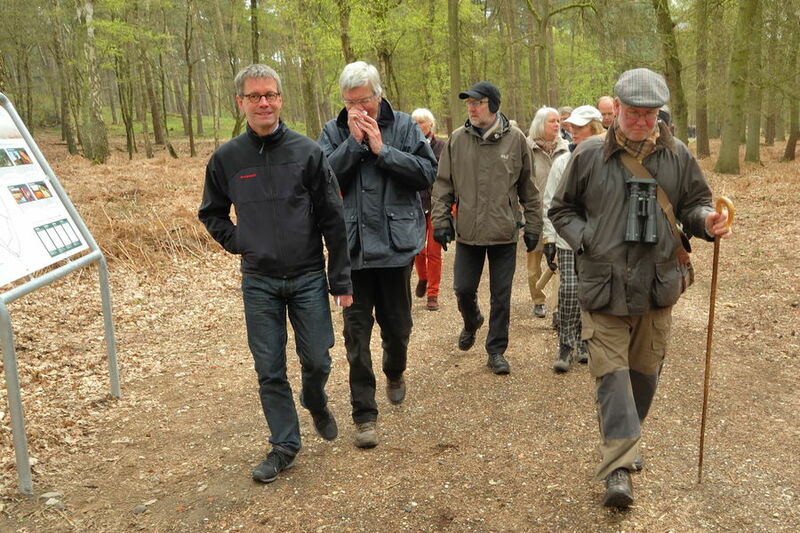 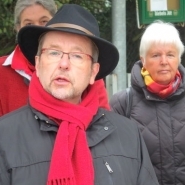 At the outset of the walking-tour, the bird shelter of NABU-Kreisverband Wesel presented local birds of prey. 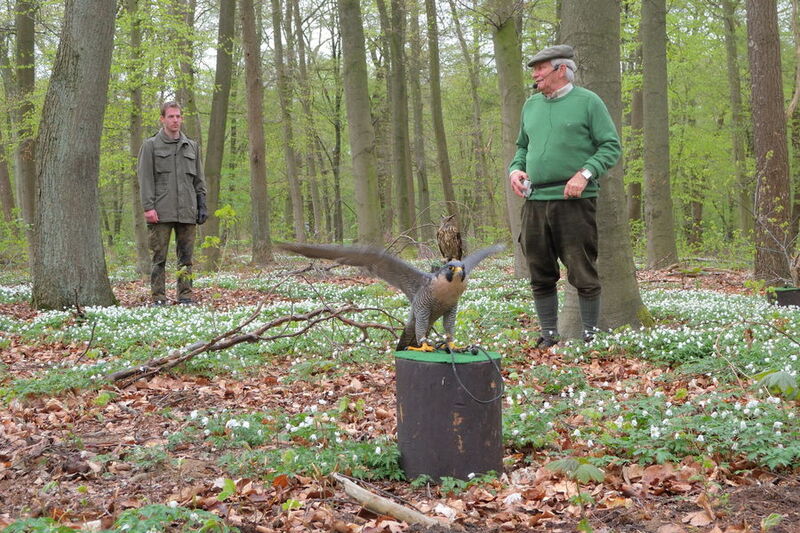 Afterwards the visitors enjoyed regional delicacies.